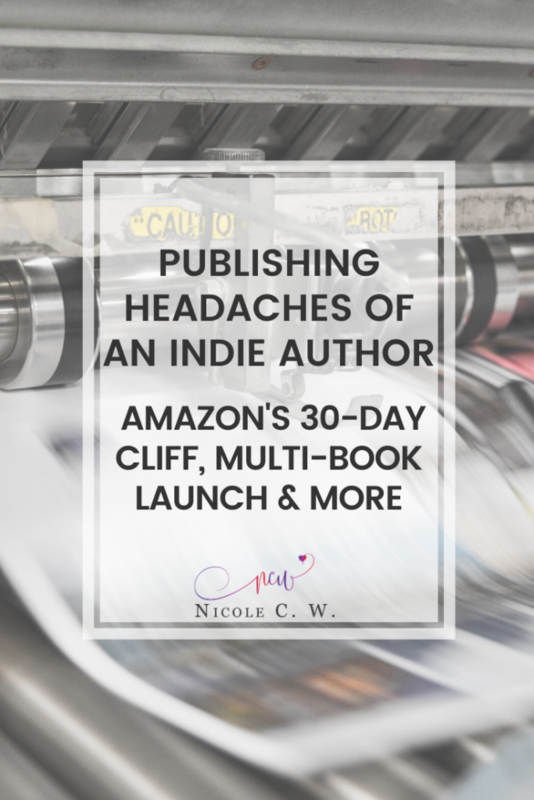 Publishing Headaches Of An Indie Author: Amazon's 30-Day Cliff, Multi-Book Launch & More | Nicole C. W.
Writing a book is not the only headache indie authors have. Publishing this book is another problem. 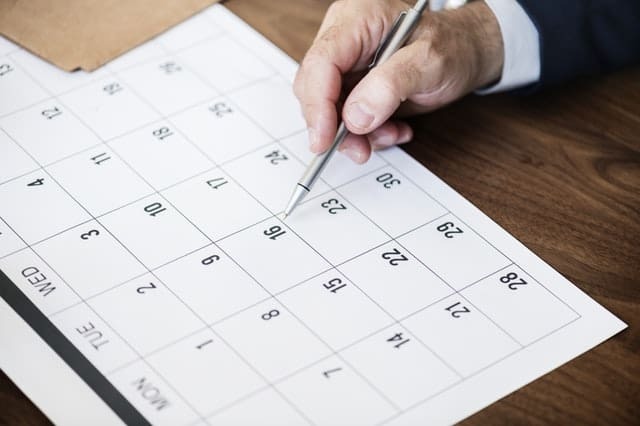 When should you publish? How often should you publish? Do you publish one by one or your entire series at once? Just like how Google favors websites that produce fresh content, Amazon too favors authors that publish new books frequently. So in short, you’re like a blogger who needs to publish new content frequently. The key is to publish frequently and consistently. Stick to the publishing schedule that you’ve set for yourself. Without fail. Most importantly, you need to get in Amazon’s good books (note the pun there). Especially since Amazon has the largest book market share. It sells the most eBooks and print books compared to other retailers. 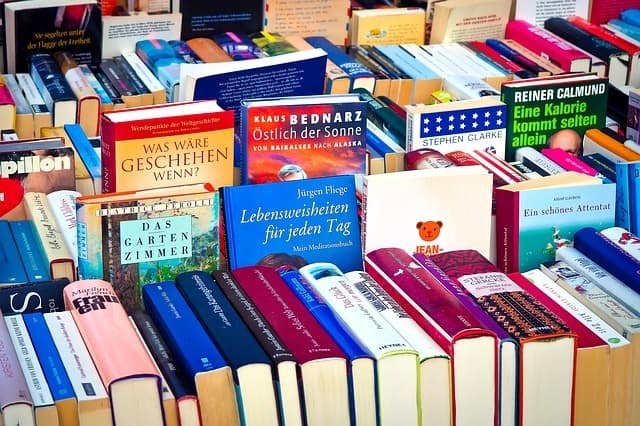 Many indie authors have experienced a sharp decline in book sales 30, 60 and 90 days after they published their books. 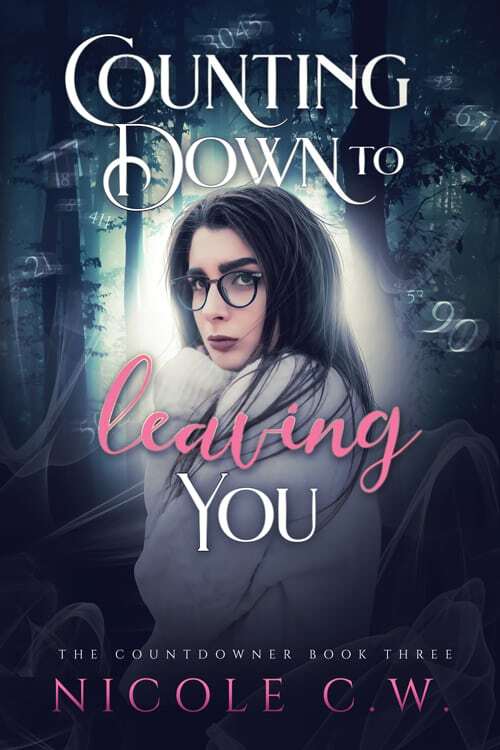 Hence, it is almost certain that your publishing schedule should coincide with this 30/60/90-day window before your books tumble down Amazon’s cliff—into obscurity. 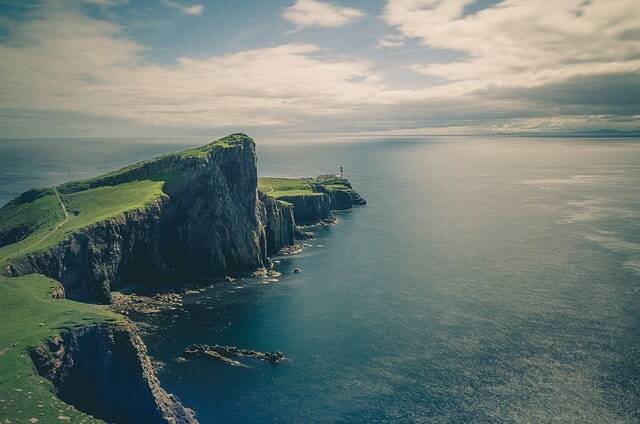 The first cliff you will face is 30 days after your book is published. Your book will therefore fall off this New Releases after 30 days. If your book has many pre-orders or steady sales, the impact of the cliff is lessened. Meaning that the surest way to avoid this cliff is to publish a book every 30 days. So one book a month means that you have to publish 12 books in a year! 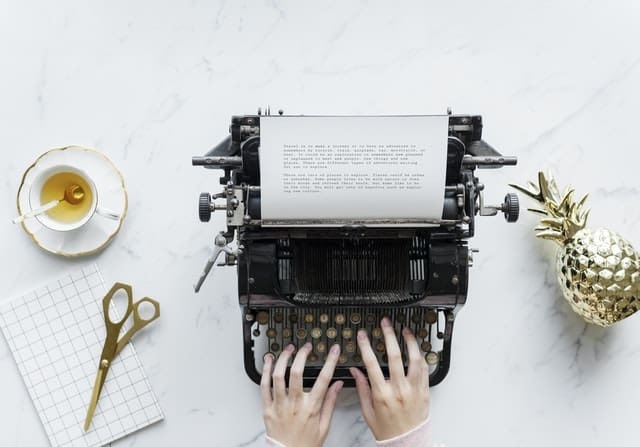 This is doable if you write short stories as well as for authors that can write fast (crank up a thousand words each day) and thus write one novel in a month. Like all those writers with NaNoWriMo achievement (where you finish writing a 50,000-word novel during National Novel Writing Month in November). But… I’m not one of those writers. So cranking up a novel every month is completely impossible for me. The last cliff you will face is 90 days which is 3 months after your book is published. Remember the New Releases I mentioned earlier? Well, you can actually filter it to show newly released books in the past 30 or 90 days. So your book is strictly speaking still on the list of New Releases. You can then view this 90 days as the maximum period in which you need to publish a book. You simply have to publish one book in 3 months and that’s only 4 books in a year! I read from somewhere (sorry but I lost the link!) that the first 2 weeks is super important for a new book. This is where your book needs to get consistent sales. Bear in mind that Amazon prefers books with strong consistent steady sales to books with sudden sales spikes. Meaning that Amazon’s algorithm might punish your book if it has a spike in the beginning then scarcely any sales in the next few days or weeks. The reason for this is that Amazon needs historical data to predict your book’s future sales. 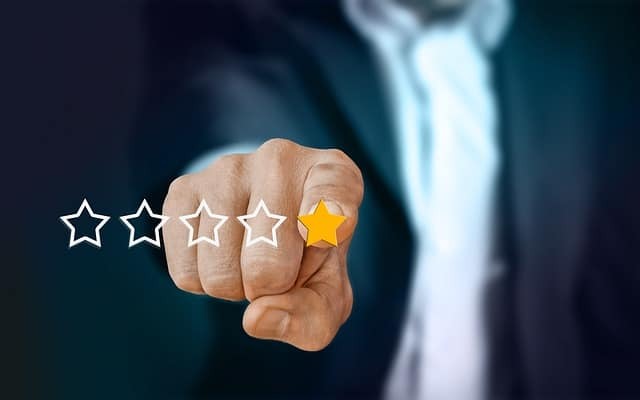 So consistent sales over a long period mean that Amazon can safely say that your book is highly desirable by readers and may even consider promoting it. TIP: Try to stack your book promotions so that it’s a gradual increase in sales that will last for weeks. There is another list that your book can easily enter… Coming Soon list. This list contains books that are up for pre-order. In fact, Amazon allows you to schedule a new release up to 90 days in advance. Simply put, your book can stay on the Coming Soon list for 90 days then another 90 days again on the New Releases list. You can leverage pre-orders to stay on Amazon’s lists for up to 180 days! If you’re 100% sure that your next book is ready, you can schedule a pre-order. 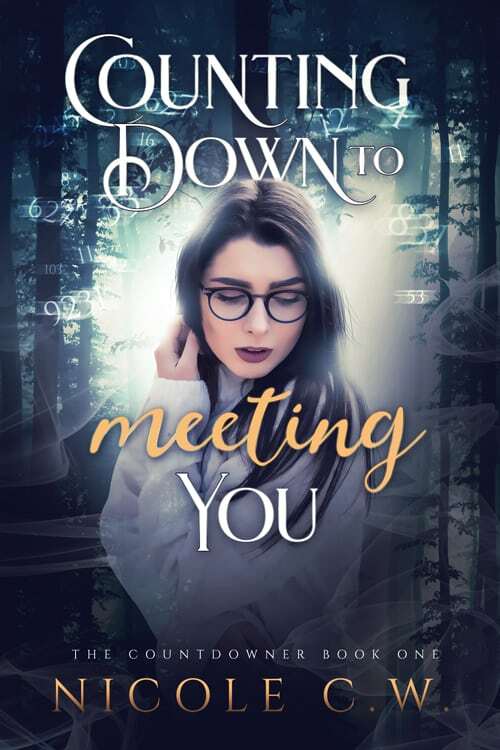 This might even boost sales of the current book since readers know the exact date that they will receive the next installment (especially if it’s the final book of the series where some readers only buy books if they’re complete). Amazon does not credit your pre-order sales towards your launch day’s sales rank. Which means your book’s ranking starts from scratch on the official release date. On the other hand, other retailers like Apple and Kobo credit your pre-order sales towards your launch day’s sales rank. 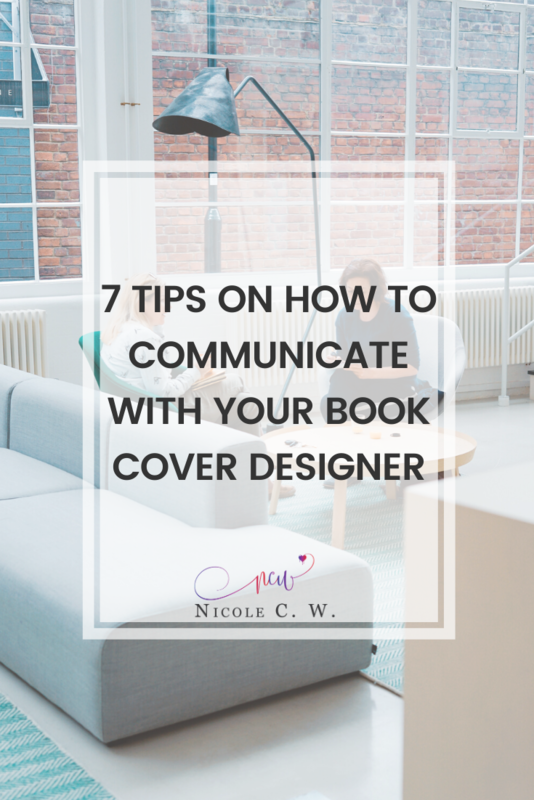 This can push your book up into the Bestseller list, leading to more sales. When a reader pre-orders your book, he or she will only receive the book on the release date. Hence, they will not be able to leave a review until your book’s launch date. But bear in mind that doing so will result in Amazon blocking you from scheduling any pre-orders for one year. Thus, only schedule pre-orders when you’re absolutely sure that you can deliver your book on the release date you’ve set! You can analyze your own historical data. Whether your books sell more on certain days (weekday vs weekend) or in certain months. Then, consider publishing on those days or months. However, be aware that countless books are published every single day. So unless your book revolves around Halloween or Christmas, it doesn’t really matter which day it is published. You just need to publish as soon as the manuscript has been thoroughly edited, book cover is professionally done etc. But this is just my opinion. When your book is published is ultimately at your discretion. I admit this is one of the biggest headaches I’m facing now. Whether to publish as soon as I finish a book or only publish when I’m done writing the entire series. Precisely because you publish ASAP, the break between each book publication is shorter. You don’t have to wait until the final book of the series is done before you publish the first book. If you write fast, you might even avoid Amazon’s 30/60/90-day cliff! Strictly speaking, you can still change your earlier books. Just upload a new document to Amazon KDP and Amazon will notify your readers that there are updates for the eBook. But based on their FAQ, they won’t notify if there are plot changes or new content. So there is a chance that your readers aren’t notified of changes. Moreover, readers who already bought the print books will always have this original unchanged version. 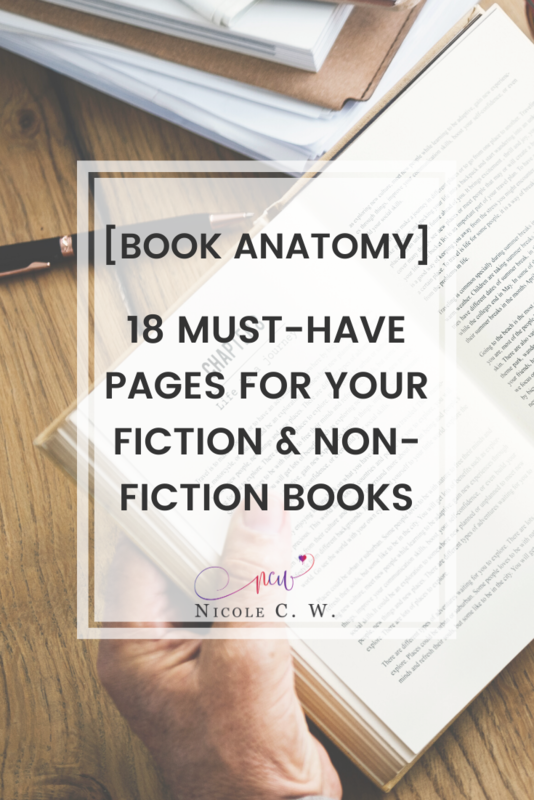 TIP: Try to plot first so you know roughly what the ending will be, how the series will progress, what will happen in each book, whether you need to foreshadow or drop certain clues in the first few books. This will help minimize major plot changes. If you publish the first book of the series as soon as it’s done, you can immediately test the market demand. Whether readers like your book’s plot and characters etc. You can then decide where to focus your energy on. Whether to continue writing this series, whether to finish writing your more popular series first then resume writing this series. If the first book of the series didn’t result in many sales, you might be less motivated to finish it. You might even consider unpublishing it. But the fact remains that you’re leaving readers hanging (those who already read your first book). And as a reader myself, it really annoys me when a story isn’t brought to a close. It might take a long while, months to a year (or even more than that! ), to finish writing your entire series. There will then be a long break between each book publication and you are sure to face Amazon’s 30/60/90-day cliff. There are a few exceptions. For instance, if you write a duology or trilogy or a series of short stories, you might be able to avoid Amazon’s cliff. Since your first book isn’t published until the final book is done, you can always go back and change certain scenes or events (almost anything) of the earlier books. Meaning that you still have the chance to fix plot conflicts and plot holes. This will make your series more coherent. Plus, it’s much easier to create foreshadowing because you’ve already written the ending. You know exactly what will happen next and thus, what kind of clues will be effective. 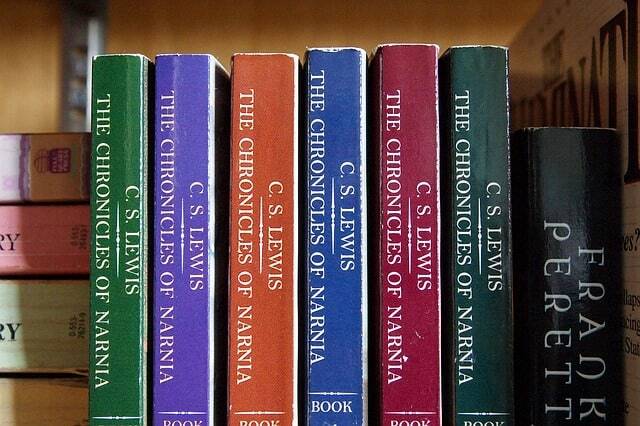 You might have written the entire series but when the first book is published, it isn’t as popular as you think. This will then negatively impact the subsequent books: book sales, visibility etc. 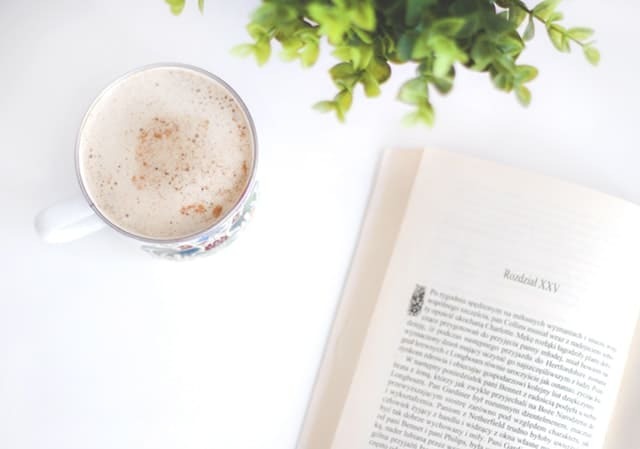 Not only do you miss out on testing the market demand, you might regret not being able to focus on the manuscript that has a higher chance of being a bestseller. Even till today, I can’t forget this old drama series which ended on the 14th episode (instead of the usual 16th). And there’ll always be this missing gap. Never to be filled again. Whether you end a trilogy with book 2 or rush the ending, you’re essentially refusing closure. 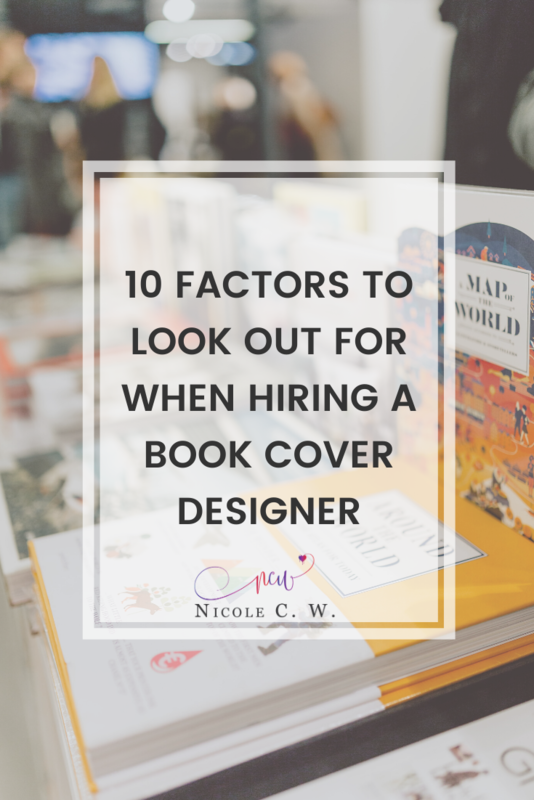 Plus, you’ll be leaving a bad impression on readers. It’s okay to finish off with a tragic ending. This deliberate ending can help highlight certain themes or convey messages like the world in your novel still remains as a bleak dystopia with no chance to escape. The key point is to end your story with a period (and not a question mark). Ultimately, which publishing strategy you choose depends on how long your series is. If you’re writing a series of 7 novels, of course you shouldn’t choose to publish when the entire series is done. This is an extremely long wait for your readers. Most importantly, I don’t want to be influenced by market demand or the book’s popularity. I want to write and finish the series because I like the story idea. And like a reader, I’m curious how the story will turn out. The most common publishing strategy is to launch one book at a time. Where you stagger your releases so that there is a new book every few months. 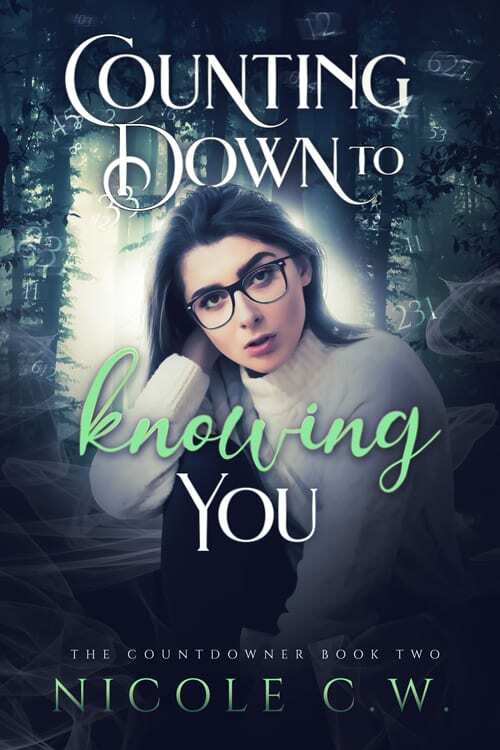 However, some indie authors have found success using Liliana Hart’s 5 down and 1 in the hole publishing technique. This technique is where authors publish many books together simultaneously (on the same day). Would you buy from an author who only has 1 book or an author with 3+ books? Of course, we’re more inclined to buy from the second author. 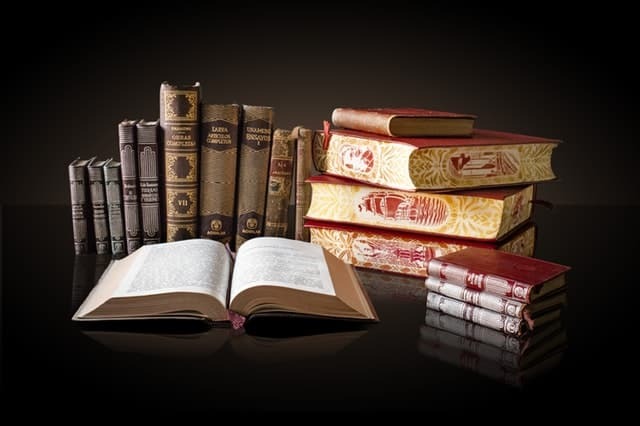 Having a few books under your belt or at least a backlist of 3 books adds a sense of credibility. This is especially important when you make a debut. Let’s say you debuted with only 1 book. Even if readers like that book, they can’t do anything more. But if you have more than 1 book, they can consider buying your other books too. Books In This Series: If you’re publishing books of the same series at once. Customers Who Bought This Item Also Bought: If readers bought & liked 1 of your books, they will probably buy your other books (which will then appear here). Simply put, Amazon will help get more eyeballs on your other books. By launching multiple books at once, you gain traction quickly. When you publish many books at once, all these books will appear in the list of New Releases. However, bear in mind that these books would fall off the list after 90 days. And if your next book takes a while to publish (more than 90 days), you are essentially wasting this chance to stay on the list. On the other hand, if you stagger your book releases, one of your books will always stay on the list. For instance, as long as you publish a new book every 90 days, you will always appear on the list of New Releases. Simply put, by not continuously appearing on New Releases, you’re missing out on this guaranteed chance to appear on Amazon’s list. Hence, reducing book visibility, clicks to your author profile and perhaps, potential books sales in your backlist. 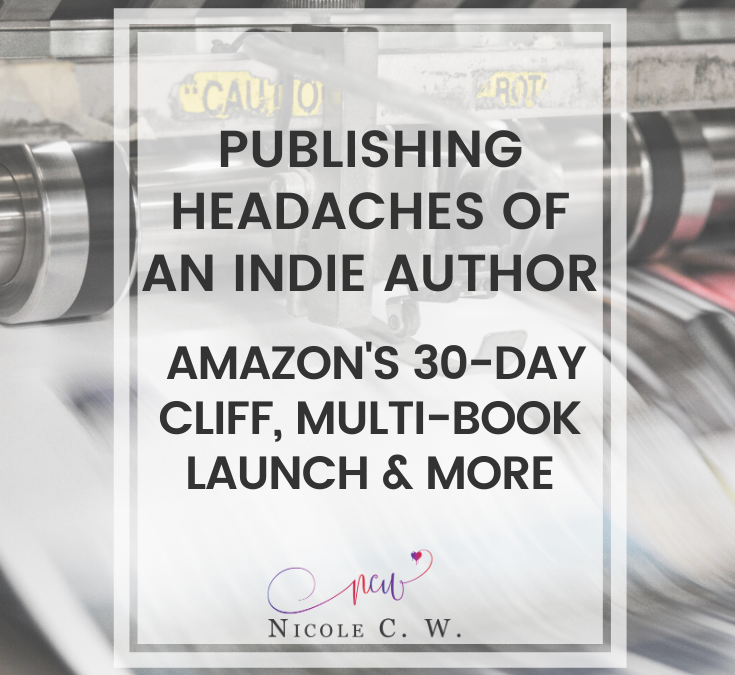 What other publishing headaches did you encounter? Do you agree or disagree with the various publishing strategies? Why? Also, do consider learning more self-publishing tips. You can take entrepreneurship, online business, writing classes and more at CreativeLive. Or attend their free online classes!